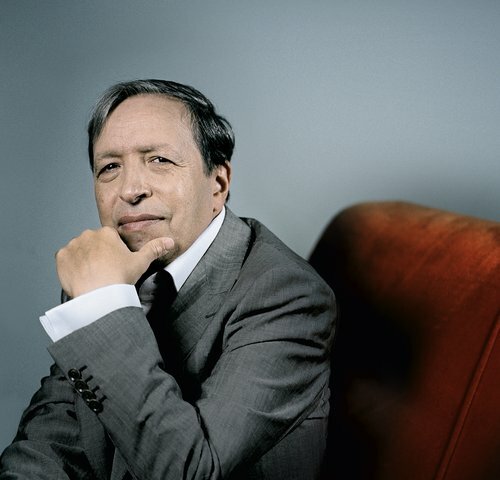 »Simply fantastic!« commented one reviewer on the sensational Beethoven cycle given at the Elbphilharmonie by Murray Perahia and the Academy of St Martin in the Fields in the 2017/18 season. Together with the venerable London ensemble, whose principal guest conductor he has been since the year 2000, the legendary pianist performed all five Beethoven piano concertos in the Grand Hall in October and November 2017. The top musicians from London now repeat one of these evenings, again with Murray Perahia at the keyboard, as part of our »International Soloists Compact« series: with Beethoven's elegant Piano Concerto No. 2 and weighty Piano Concerto No. 5, they have opted for the centrepiece of the cycle.